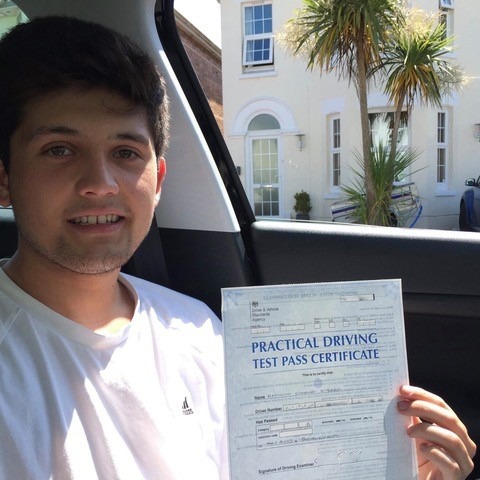 Are you looking for the best driving schools in Bournemouth? 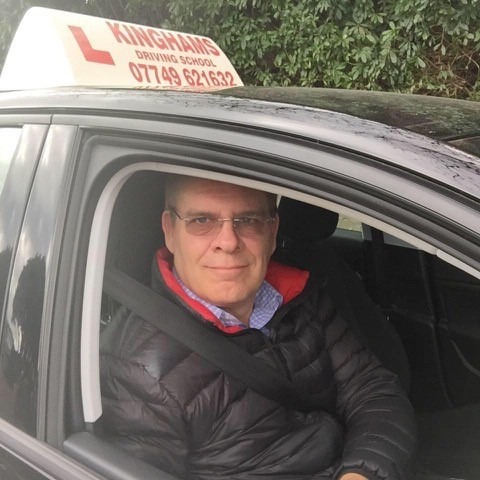 Have you heard about Kinghams Driving School? 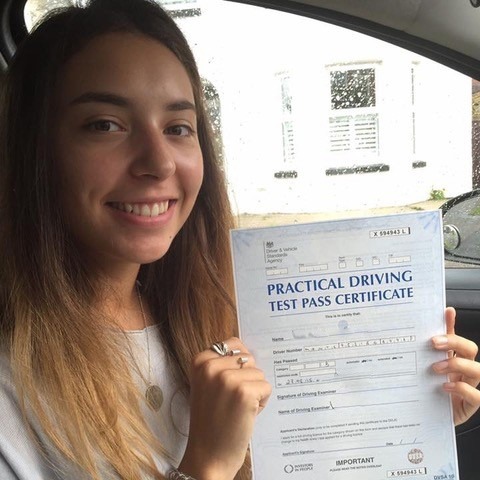 If not, why not take a moment to see what we have to say below. 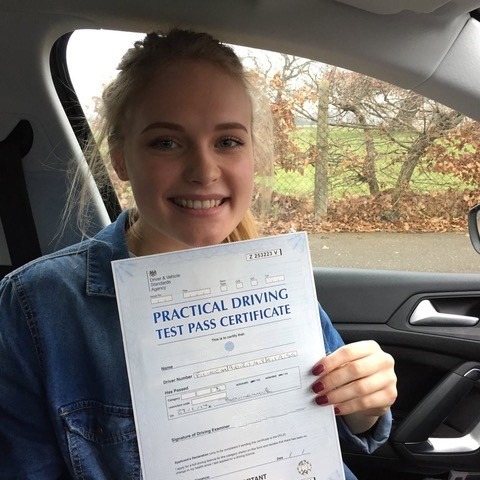 At Kinghams Driving School, our unique approach and competitive prices make us a far better alternative to other Bournemouth driving schools. 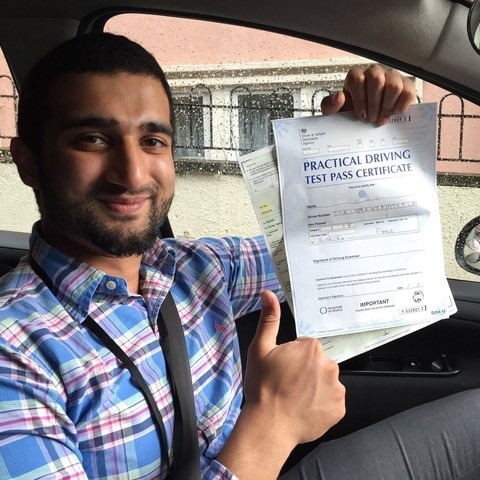 What can Kinghams Driving School do for you? 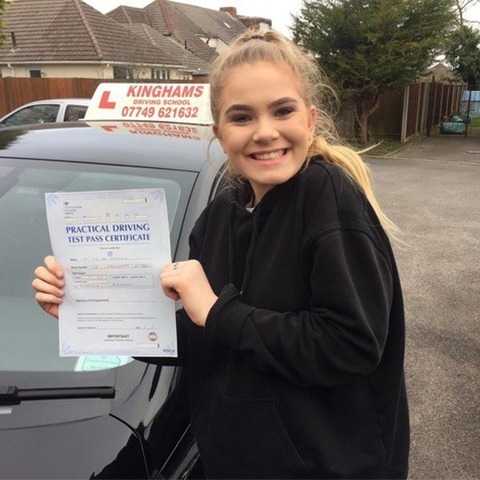 As the finest choice for driving schools Bournemouth has seen, we can tailor lesson plans to suit individuals of any skill level. 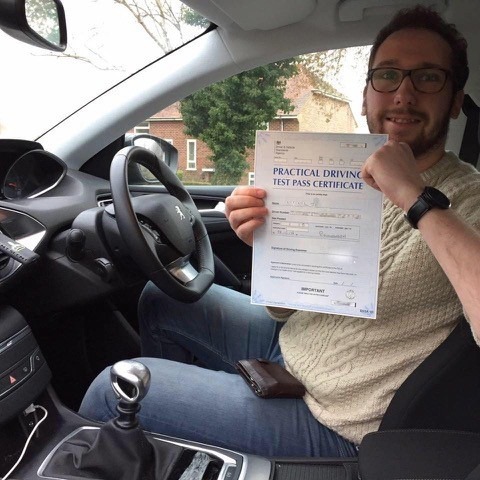 If you’ve never set foot in a car before, our sample session for beginners will serve as the perfect introductory session. 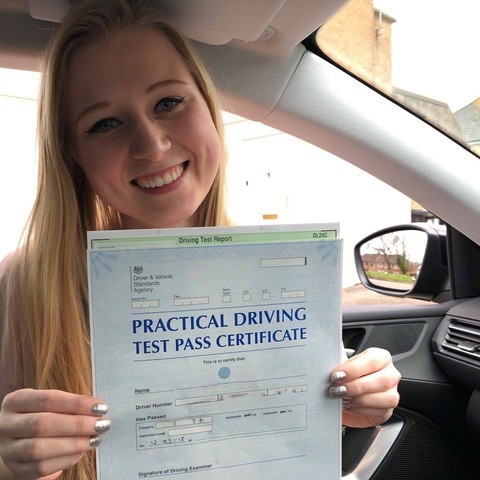 At only £30 for two hours, we are confident that you will agree that we are one of the best driving schools in Bournemouth. 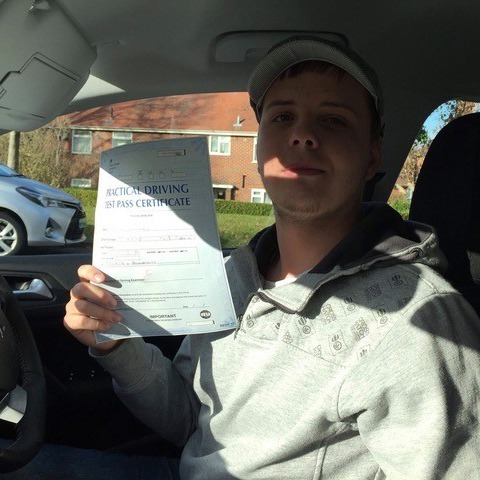 If you are happy with our driving school, we will discuss with you what we can offer. 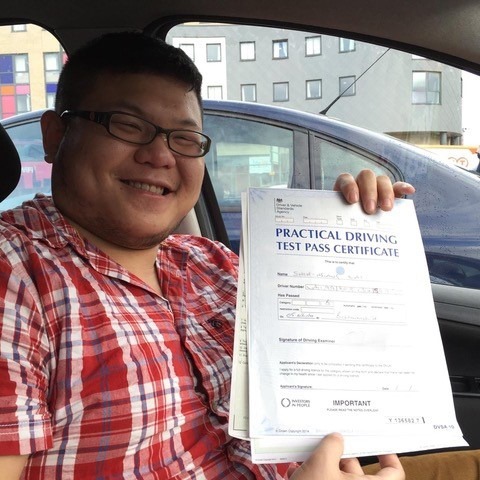 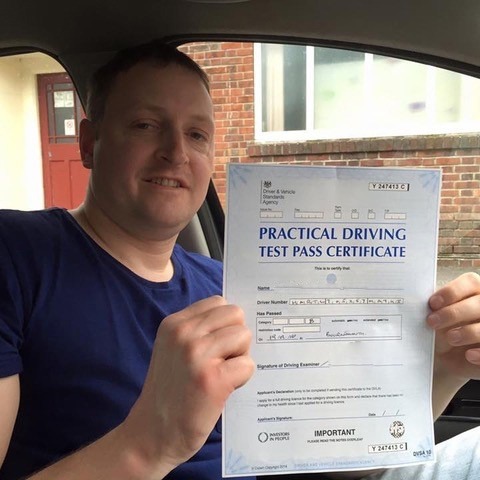 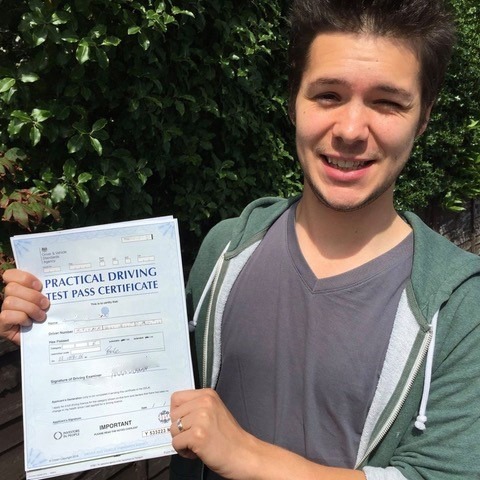 From single driving lessons for just £29 to our incredible block discount rate – 10 hours of lessons for only £275! 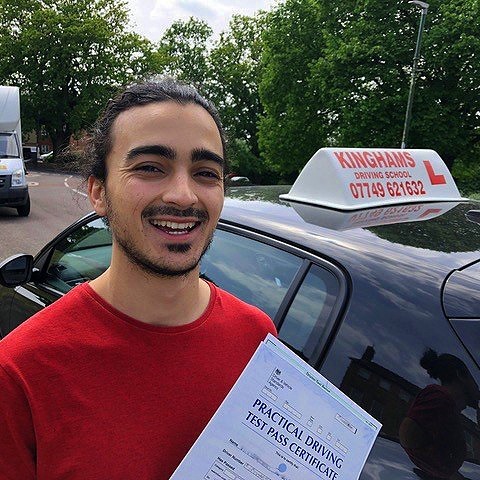 When you choose Kinghams Driving School, you will enjoy complete flexibility with the freedom to plan your lesson structure to fit around your schedule. 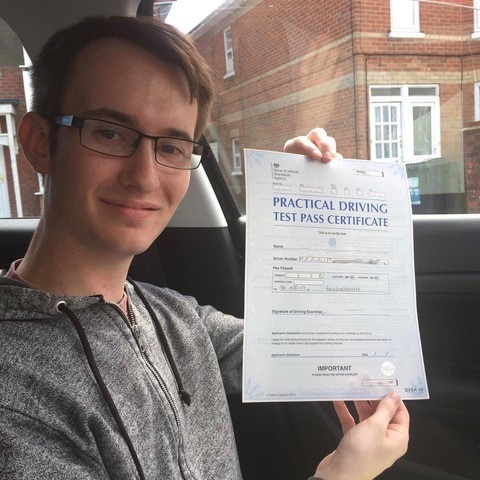 Unlike other driving schools in Bournemouth, we offer weekly and intensive lesson plans with payment options to suit any budget. 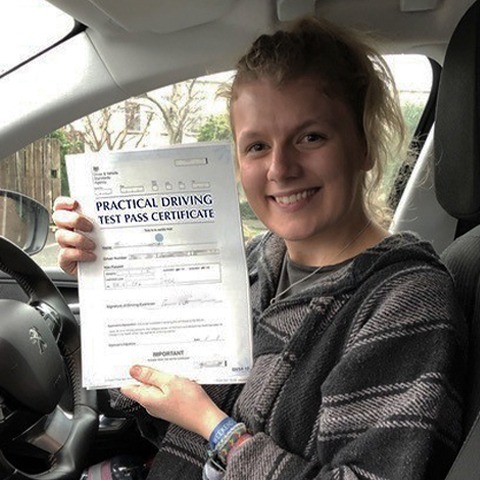 Whether you are learning for the first time or looking to relearn after an extended period of not driving, you will find what you are looking for right here. 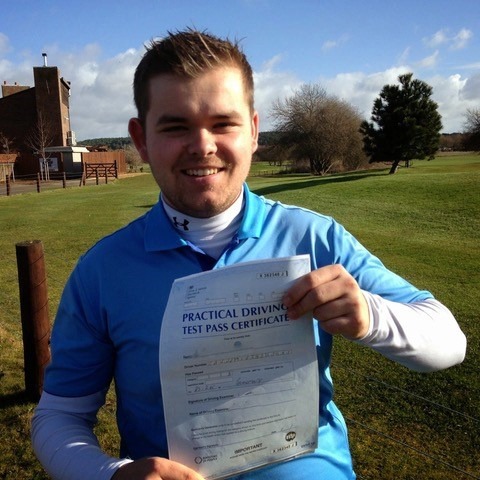 What is included in our comprehensive lesson plans? 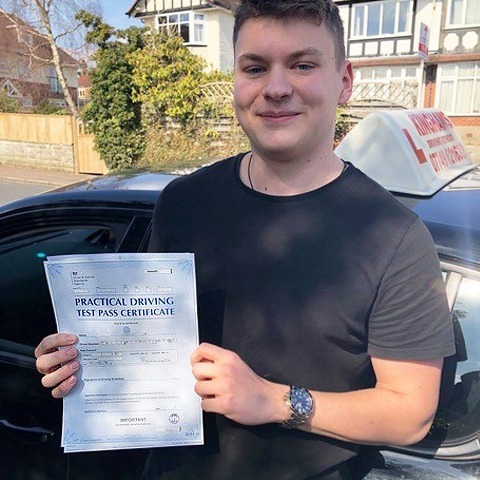 As one of the best driving schools in Bournemouth, we didn’t get to be the finest choice for driving schools Bournemouth has seen by offering a sub-standard service. 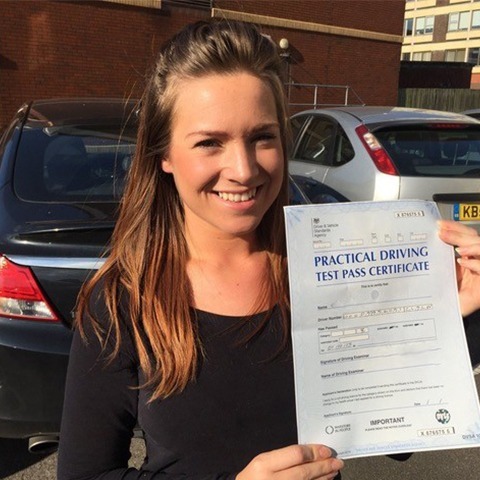 When you hire our team, you can expect to receive first-class training from industry qualified professionals. 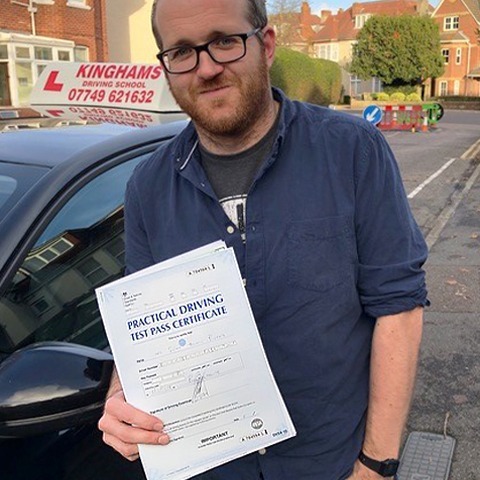 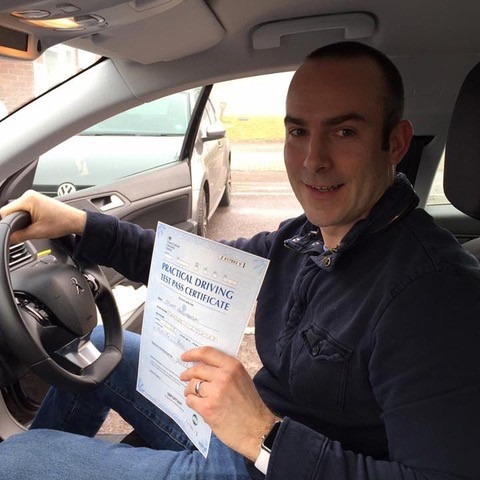 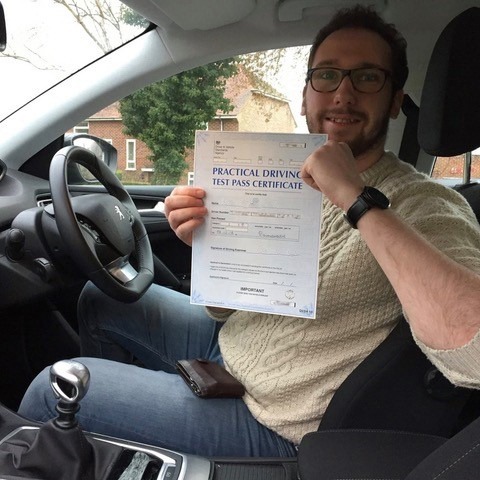 From the basics to the more complex aspects of driving, our best driving instructor in Bournemouth will turn you from a complete novice into a safe and responsible driver. 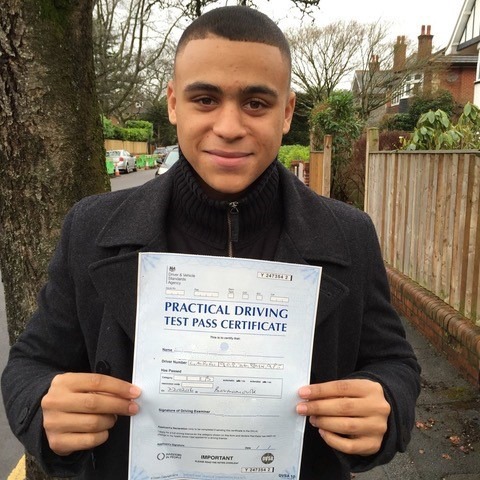 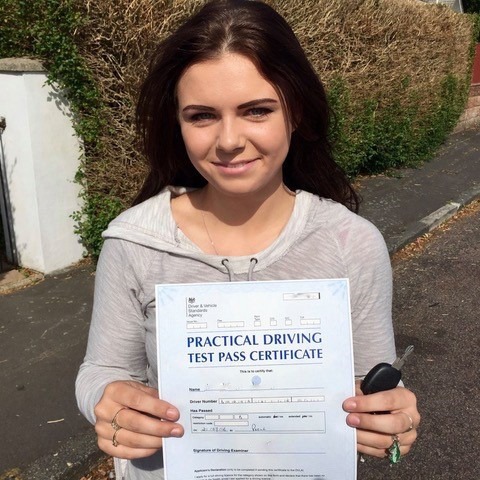 As one of the best driving schools in Bournemouth, we appreciate how daunting it can be learning how to drive. 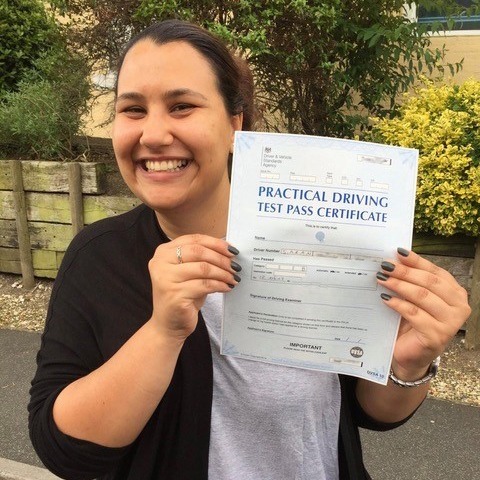 One look at the syllabus and you will see just how much there is to cover. 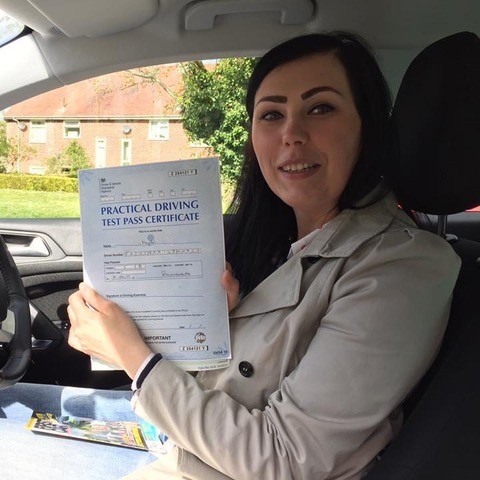 At Kinghams Driving School, we never rush or pressure our students into proceeding at a pace that they find uncomfortable. 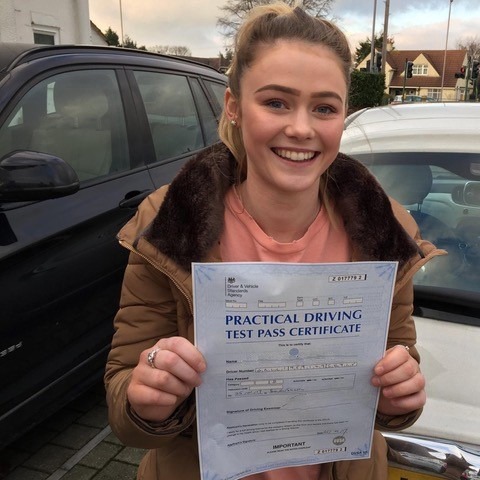 Instead, we will gently guide you through each and every aspect of the syllabus to ensure that complete independence is accomplished. 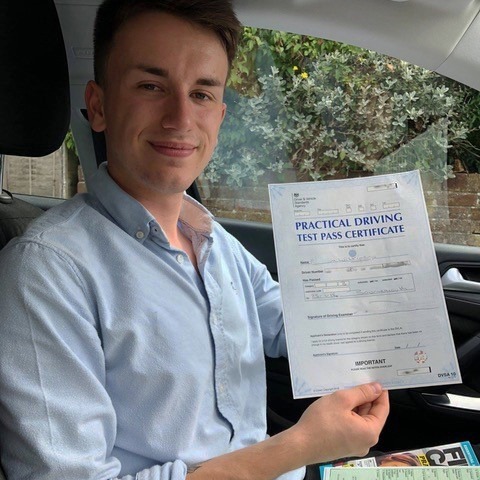 Our Bournemouth driving school is among the best Bournemouth driving schools, and this shows in our attention to detail. 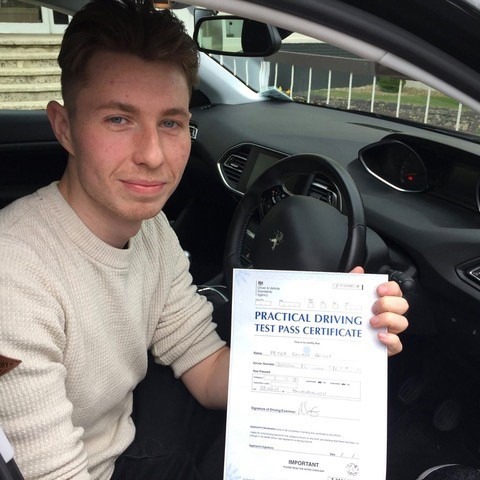 We leave no stone unturned and thanks to our ‘Show Me – Tell Me’ segment, you will be prepared for anything when you come to take your practical. 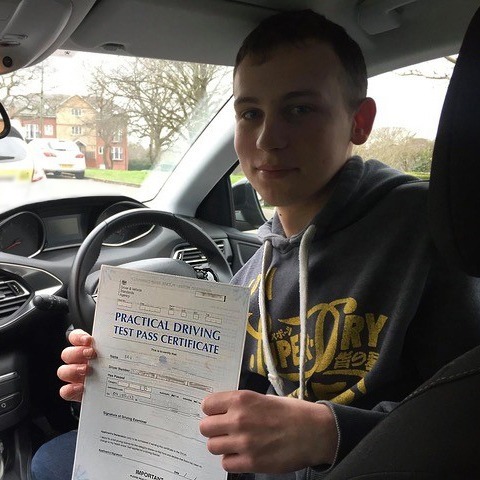 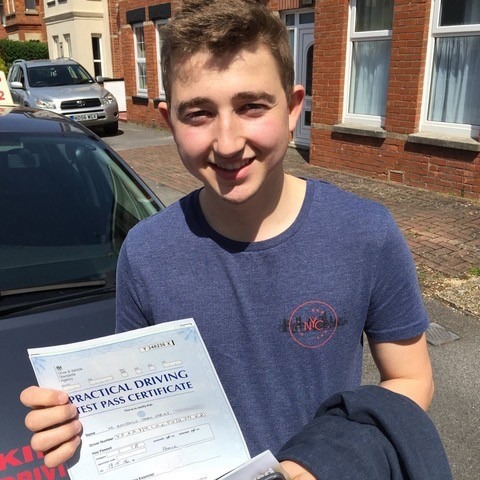 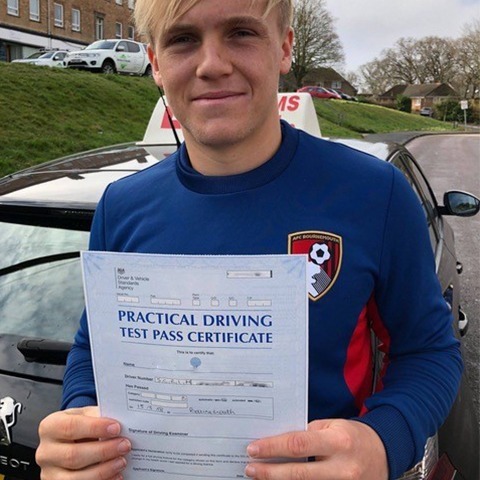 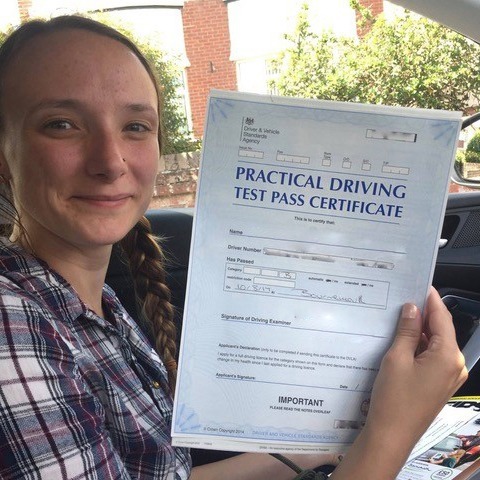 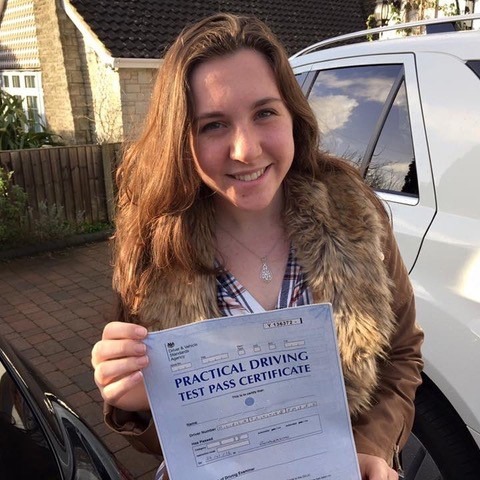 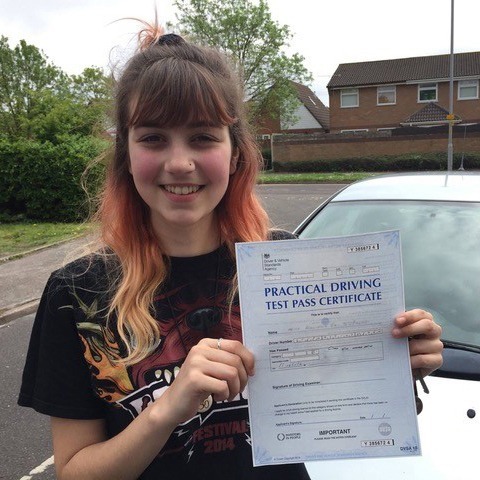 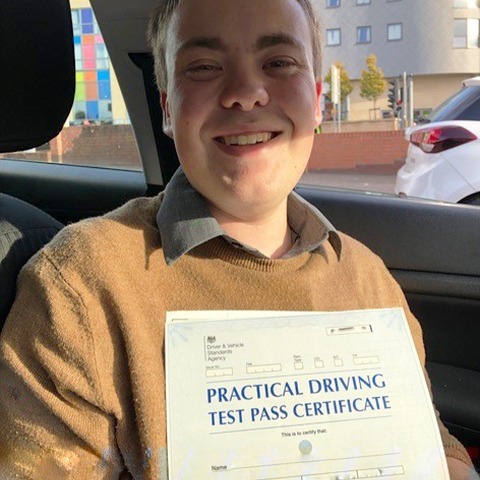 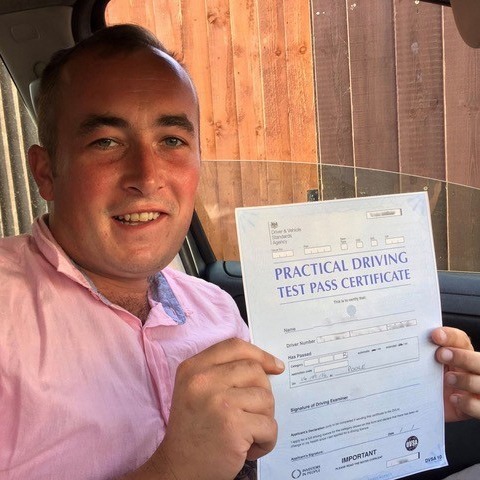 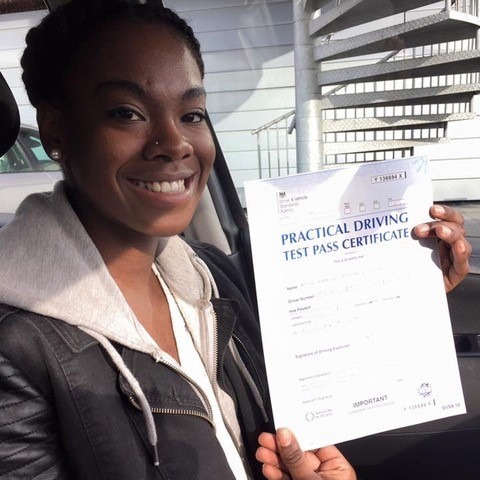 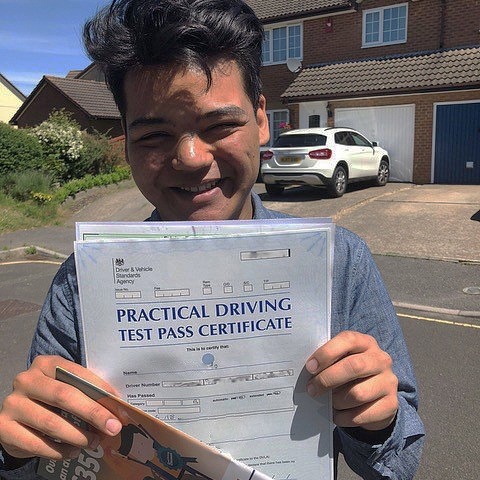 Most driving schools in Bournemouth don’t cover this, but we feel that it’s essential to increase your chances of successfully passing. 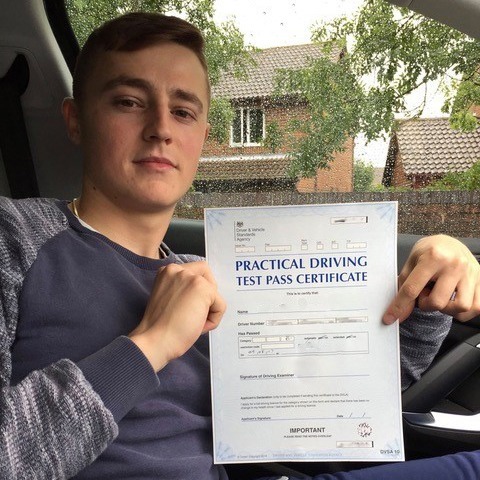 During your practical test, you will be asked one ‘Show Me’ question and one ‘Tell Me’ question. 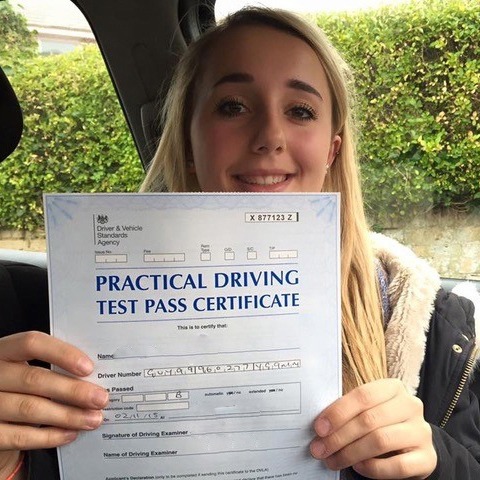 If answered incorrectly, these will count as minors and could impact the outcome of your test. 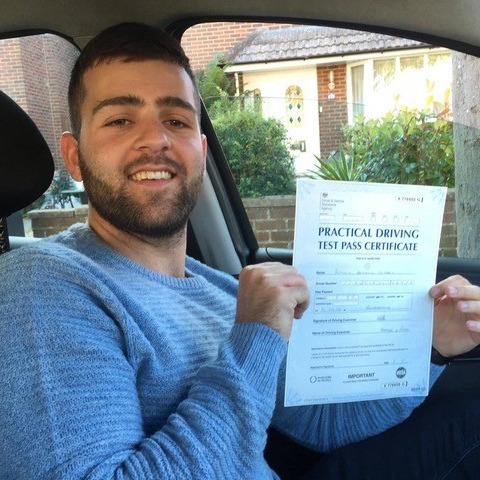 As one of the most exceptional driving schools Bournemouth has to offer, we will cover each area to ensure that you are fully confident. 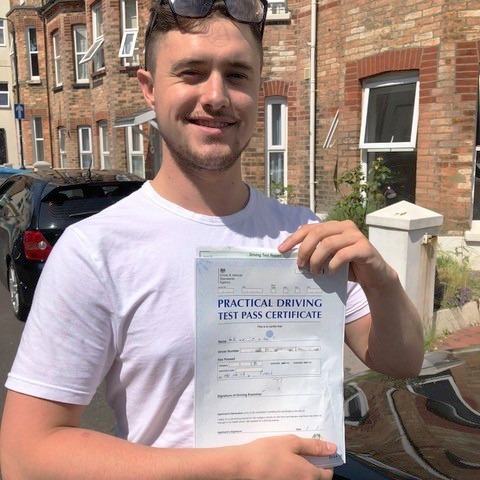 If you’d like to find out more about Kinghams Driving School, and why we are among the best driving schools in Bournemouth, do not hesitate to get in touch. 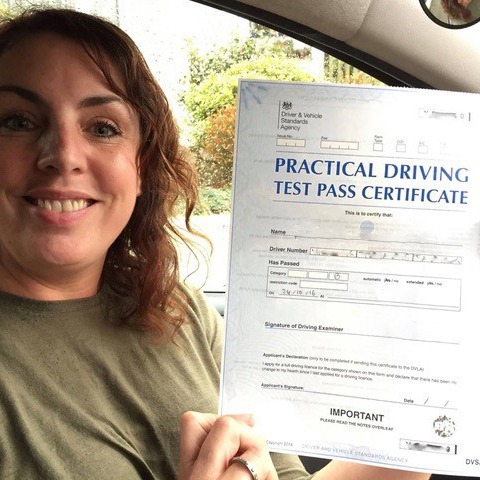 Also, if you have any questions regarding your theory test, be sure to take a look at our Q&A page now. 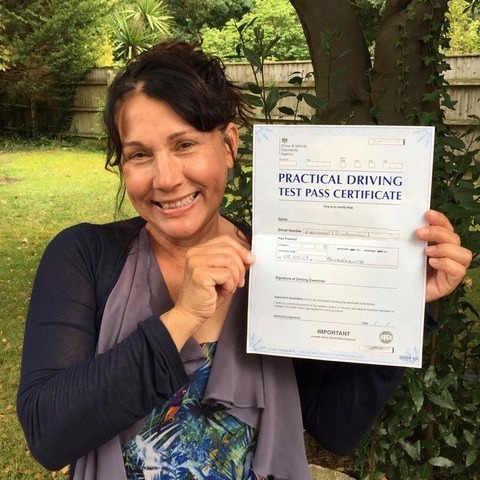 What makes us one of the best driving schools in Bournemouth? 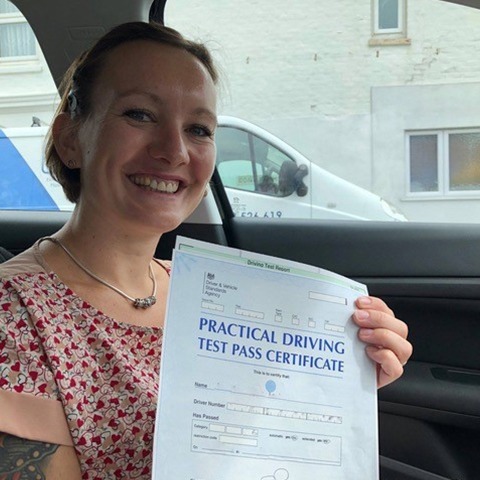 When it comes to choosing between the best driving schools in Bournemouth, it pays to choose one that has your best interests in mind. 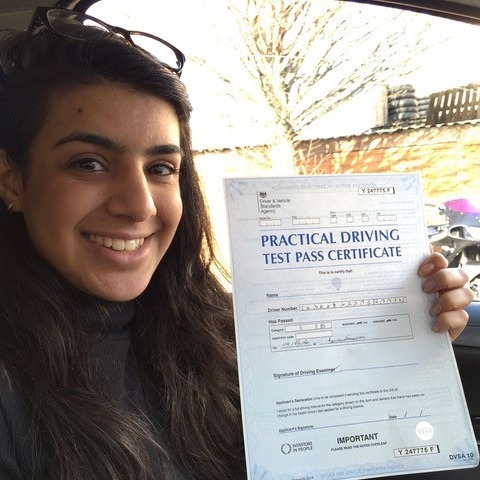 At Kinghams Driving School, we are committed to going above and beyond to ensure that our students are fully prepared for the challenges of their practical and theoretical tests. 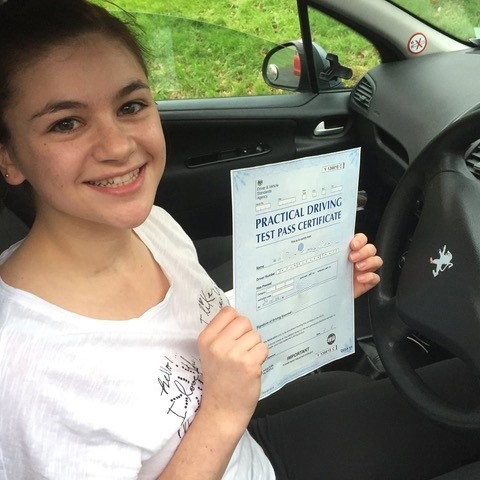 What sets us apart from other driving schools in Bournemouth is the way in which we reward our students. 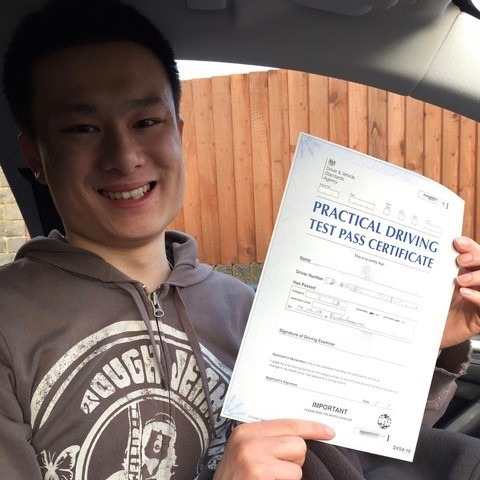 When you recommend a friend or family member to us, we will pay you £20 in cash back so long as they begin their lessons with us. 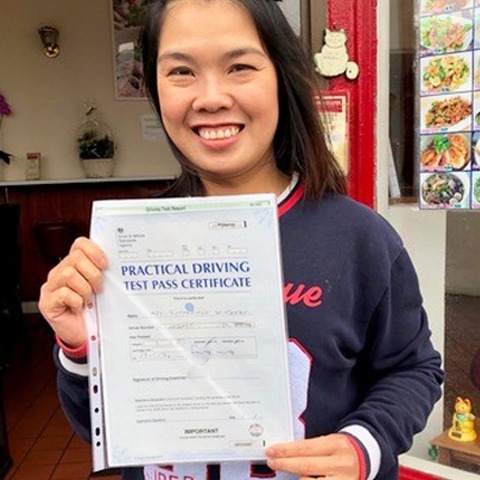 Plus, we also provide personalised gift vouchers – perfect for those who wish to gift lessons as a birthday or Christmas present. 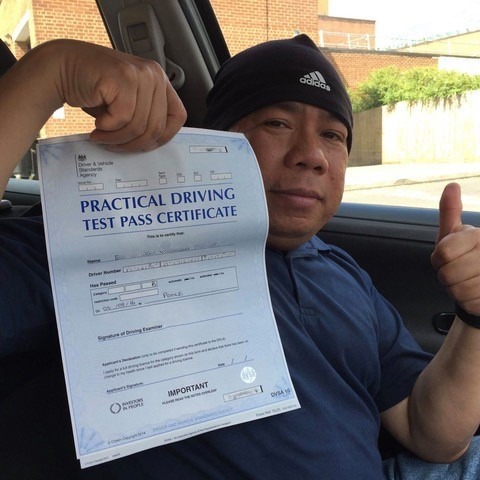 When you choose Kinghams Driving School over other Bournemouth driving schools, you will discover that our instructors are the best around. 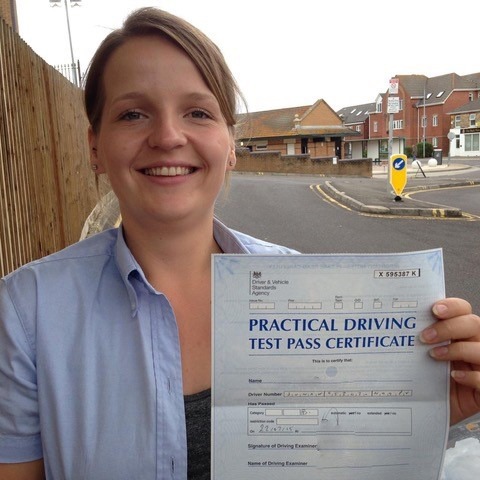 Each one is fully qualified and has been trained and certified to a high standard. 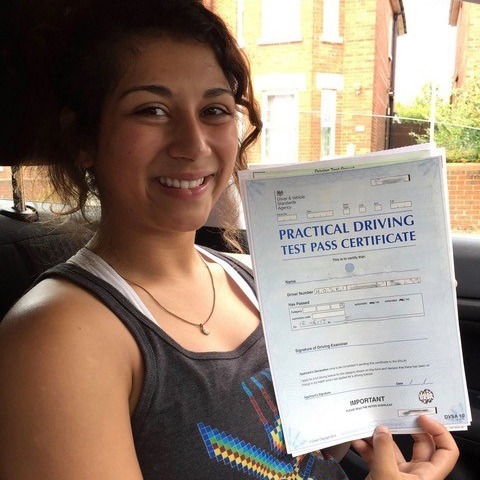 From manual and automatic courses to motorway and taxi training, you are in safe hands with Kinghams Driving School. 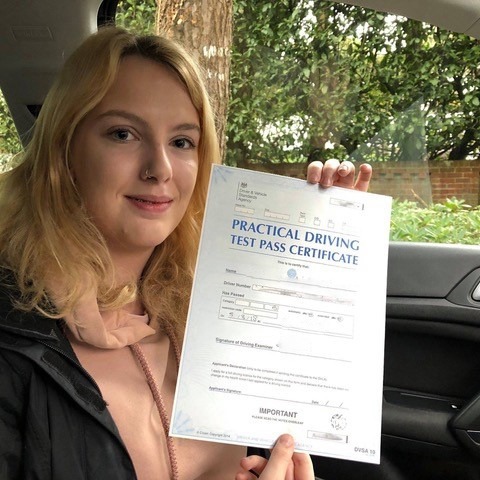 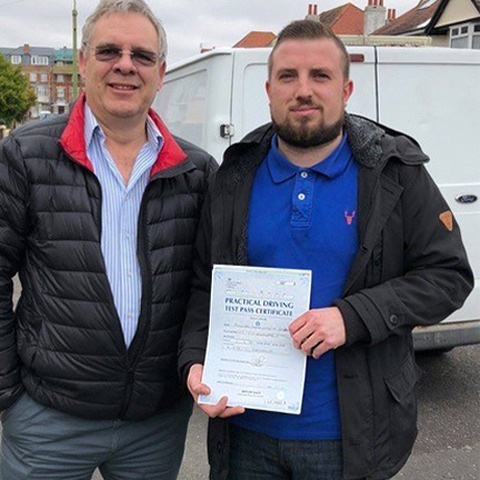 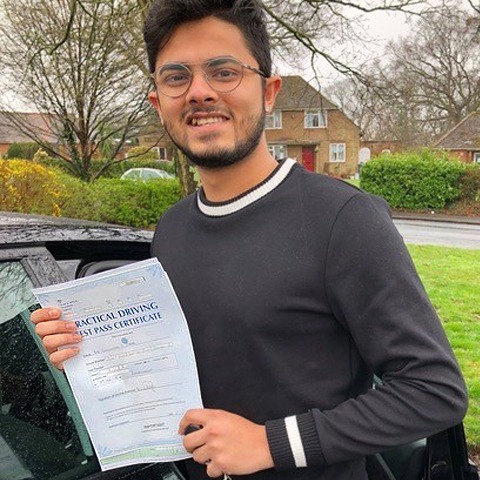 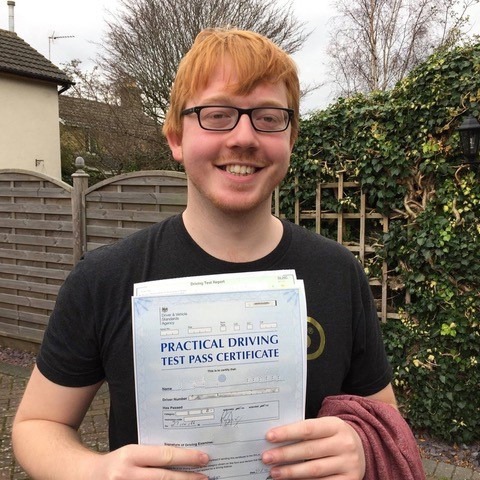 Get in contact with Kinghams Driving School today on 07749 621632, and see for yourself what makes us one of the best driving schools in Bournemouth.